At Costco, the Black Friday deals won't begin until, well, Friday. 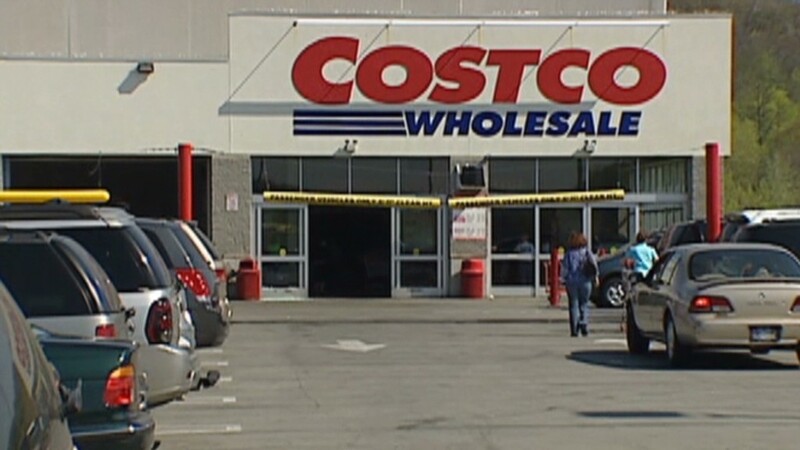 "Our employees work especially hard during the holiday season and we simply believe that they deserve the opportunity to spend Thanksgiving with their families," a Costco (COST) spokesman told the website Think Progress. "Nothing more complicated than that," the spokesman added. The company did not say when on Friday it would open the doors of its 468 locations, and the company didn't return a message from CNNMoney. Most locations normally open at 10 a.m. on weekdays. Many retailers opened their doors last year between 6 p.m. and 8 p.m. on Thanksgiving. Macy's (M) will open at 6 p.m. on Thursday this year. Are you working on Thanksgiving or Black Friday? Email us your story to gregory.wallace@CNN.com.